If you have been doing e-commerce online for any length of time, you know running your own e-commerce website is a headache. 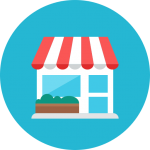 If you are just starting out, it makes sense to use a hosted cart solution like Shopify or BigCommerce. They take care of many details of website hosting and maintenance for you from upgrades, security, and credit card processing. However, if customization is important for you then you need a self-hosted open source cart solution. These solutions require hosting, maintenance and support and that’s where our support services come in. 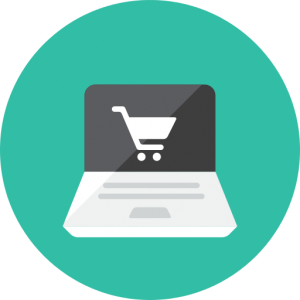 Our services are for serious e-commerce businesses that need trustworthy, North American developers to deploy, maintain and improve upon their e-commerce websites. Our services are not cheap, but they are very valuable. Maintaining the technical aspect of your website is but one part of selling online. Marketing your website online is another task that’s easier said then done. In order to improve sales we employ a number of stratagems to improve online sales. Your site has a background growth rate or a run rate, we can definitely improve on that! 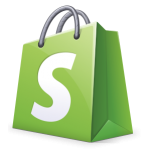 Prestashop Phone Support + Development Plan – $500/mo. We have crafted this service for serious businesses who depend on their websites and need them to work 24/7, all year around. Websites that are fast, stay updated, and stay secure. 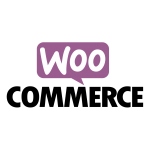 The offer includes support, training, and development to keep your site looking good no matter what! The world's favorite eCommerce solution that gives both store owners and developers complete control. Sell anything. Beautifully. Get started for free. Drupal Commerce is a powerful, secure yet complicated solution for developing e-commerce websites. We provide a plan to support your Drupal Commerce website on an ongoing basis. You have a Shopify website. It works most of the time, but sometimes it breaks. Or it needs updates, changes or additions. Or you need to know how to do this or that, and you can’t find anyone to show you or your administrative staff.